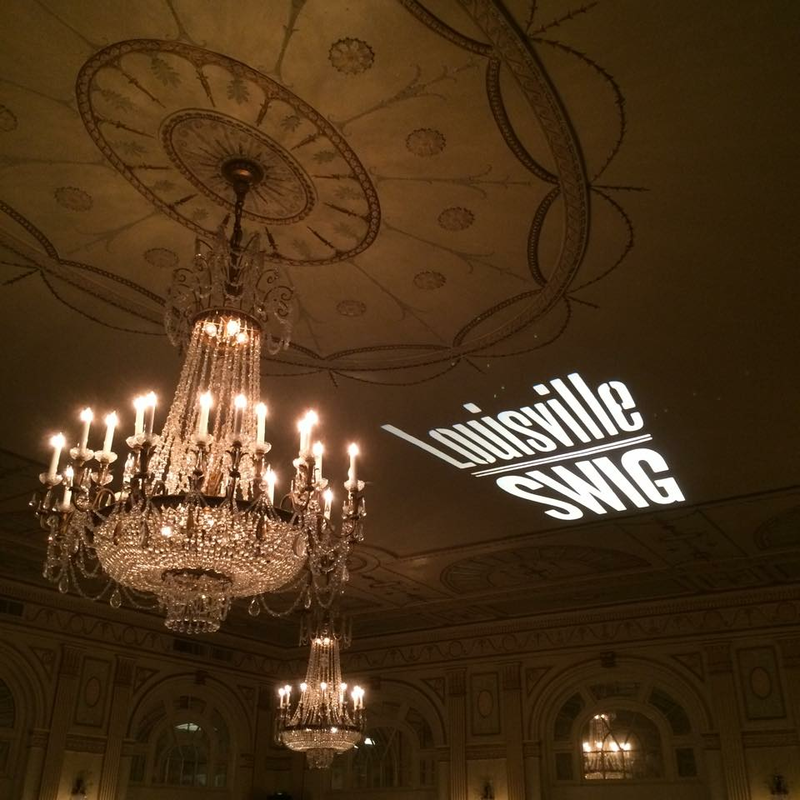 Hosted by Louisville Magazine, the party of the century is returning! Join us as we celebrate the Repeal of Prohibition and the launch of SWIG Volume (VII). The new issue will make its debut at the party and all attendees will receive a complimentary copy! Ticket includes all food and drink tastes. Back by popular demand, the Old Forester Speakeasy...plus, Billy Goat Strut Revue returns with live music! 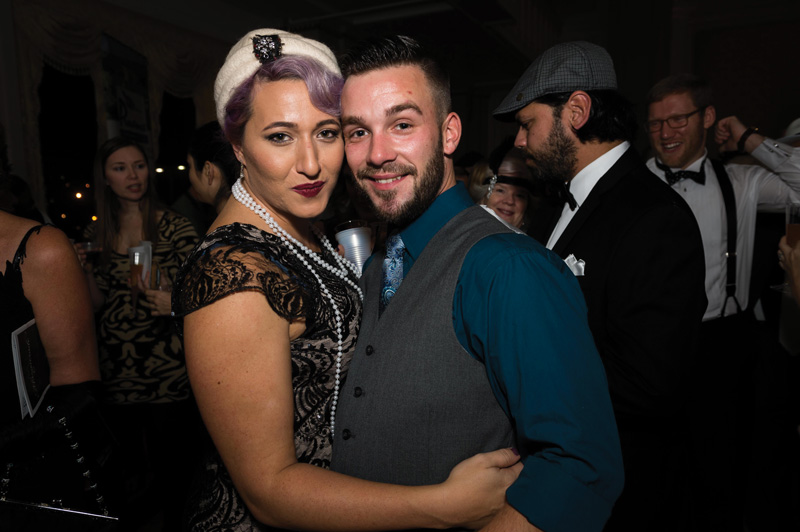 Prohibition era attire encouraged! 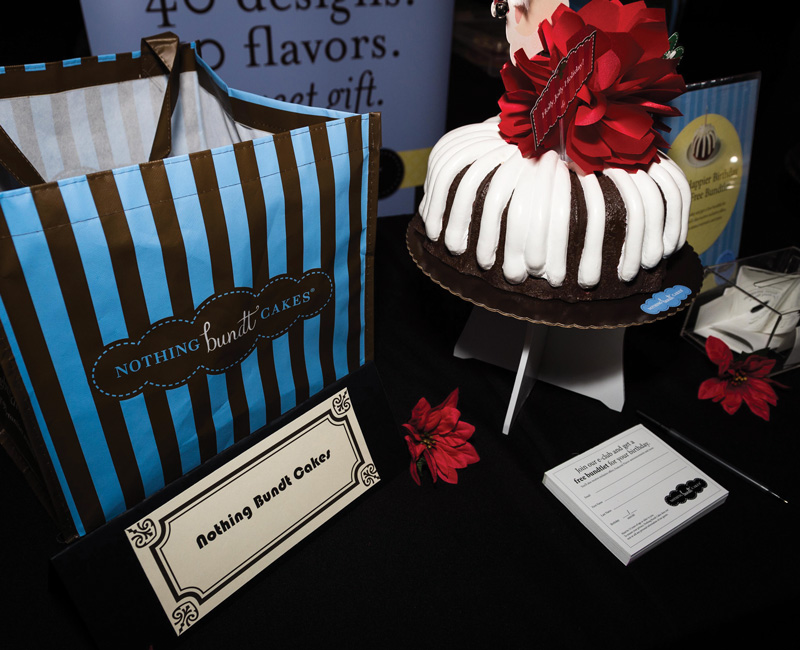 A portion of the proceeds benefits CASA of the River Region. 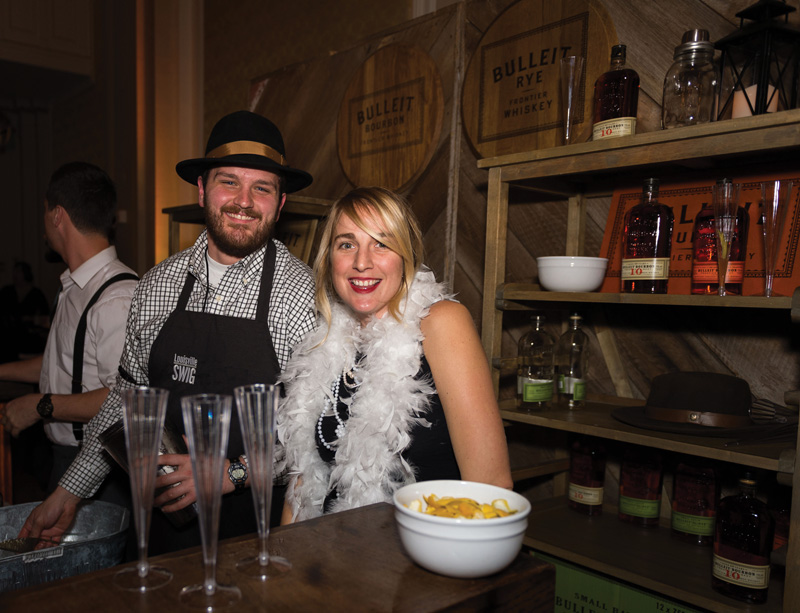 • Early entry into the Old Forester Speakeasy from 6-7 p.m. (regular SWIG event starts at 7 p.m.). 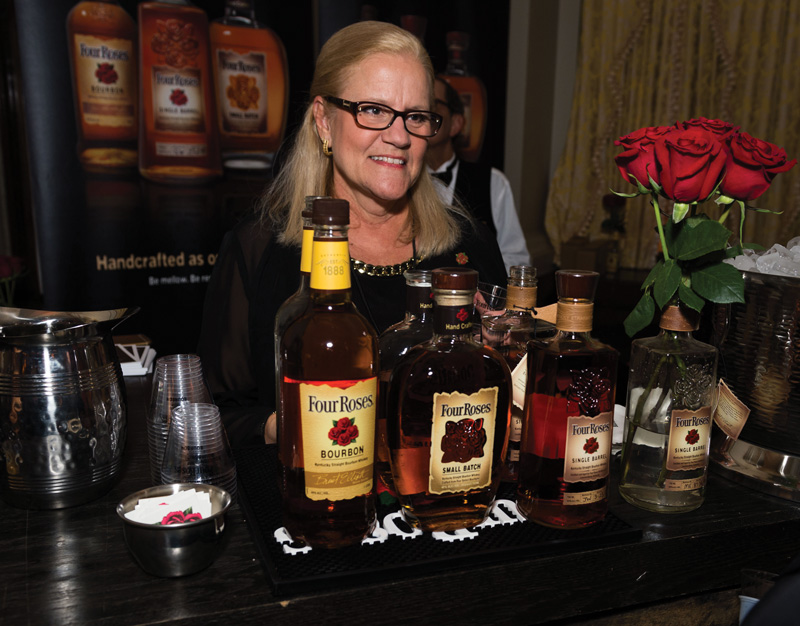 • Special food and drink tastings, including a specialty cocktail exclusive to pre-party guests. • Complimentary SWIG Swag Bag. 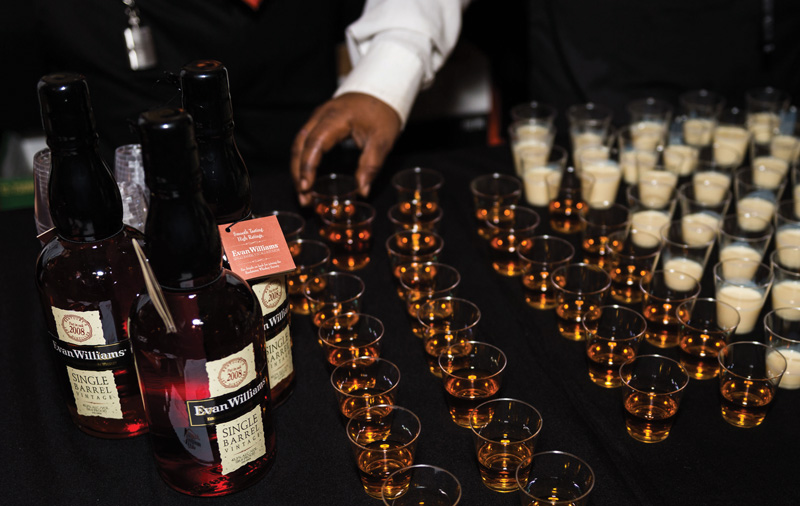 • Avoid the lines and preview the expanded Speakeasy before other guests arrive. 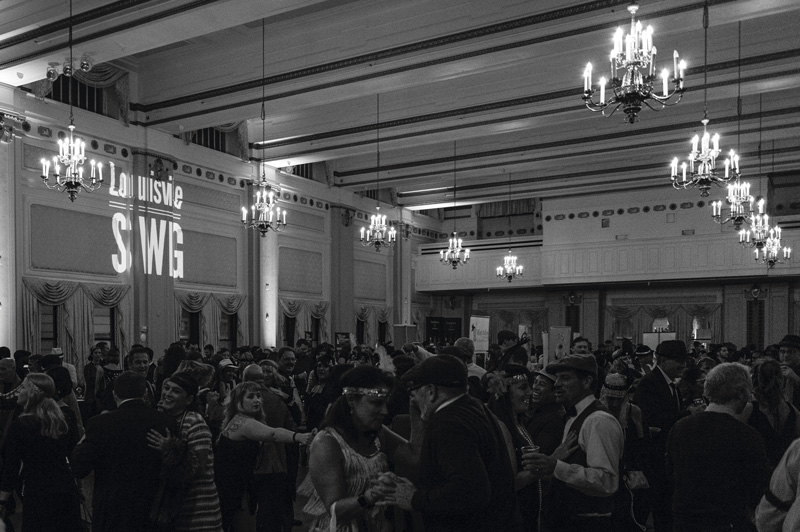 After the Pre-Party, you will join the rest of the crowd for the usual SWIG celebration of Prohibition Repeal, with all of the food, drink, music, dancing and dress-up you've come to expect.